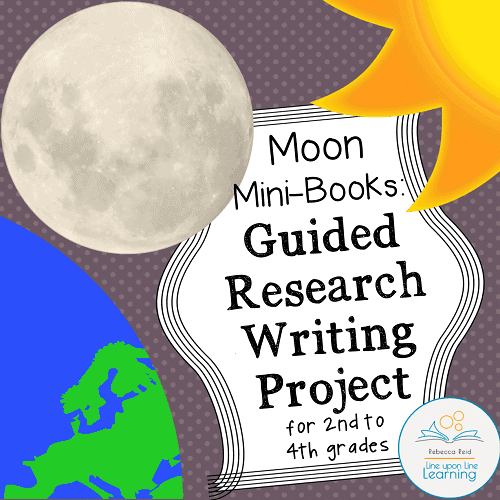 Let your second to fourth graders research and write a mini-book about the moon by giving them this guided moon research project set. 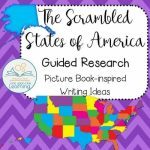 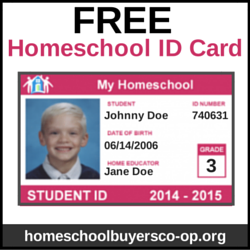 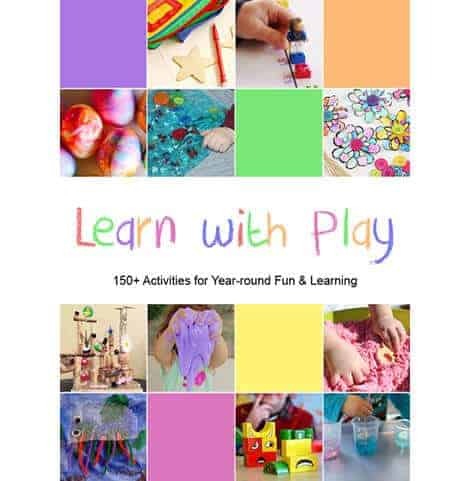 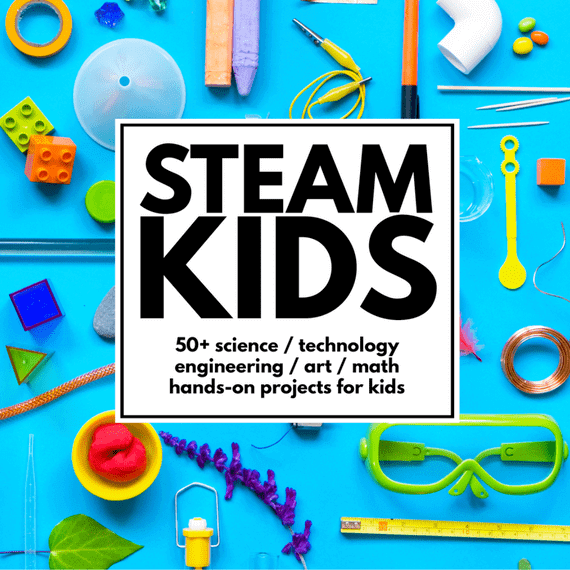 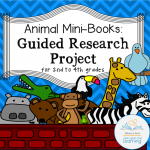 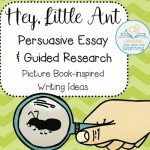 Use these guided research pages to help second, third or fourth graders get a beginning start on basic research and create a “mini-book” on an animal of their choice. 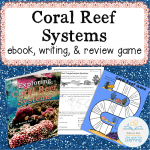 Coral Reef Systems provides a foundation for writing about coral reefs and reviewing facts about them.